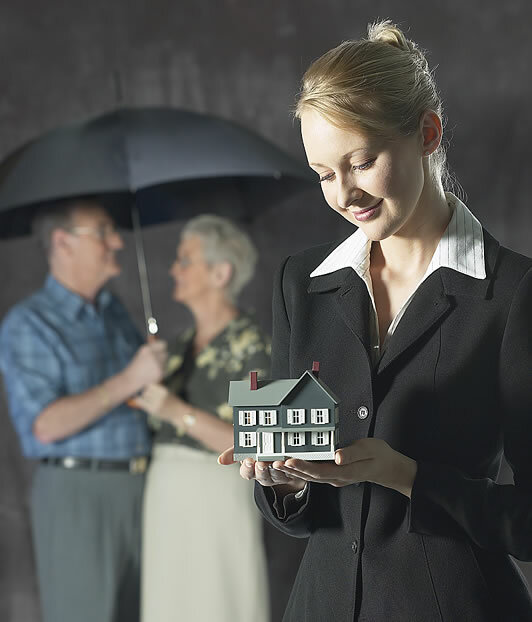 Your Coral Springs home insurance agent can help you obtain insurance to protect you and your home from windstorms, lightning, freezing plumbing, fire and smoke damage, hail, theft and vandalism, explosions and more... If you are getting a mortgage on the property you are purchasing, your lender will require you to purchases homeowner's insurance as a condition of the loan. Before you purchase a home you should have your Coral Springs insurance agent check the claims history on the property. This could affect the cost to insure the property. Most standard homeowners policies provide dwelling coverage, other structures coverage, personal property coverage, loss of use coverage, and liability insurance. You may want to add addtional coverages... such as flood insurance, earthquake insurance and so on.... Also, your Coral Springs home insurance agent can show you how to save money by combining your home and auto insurance..